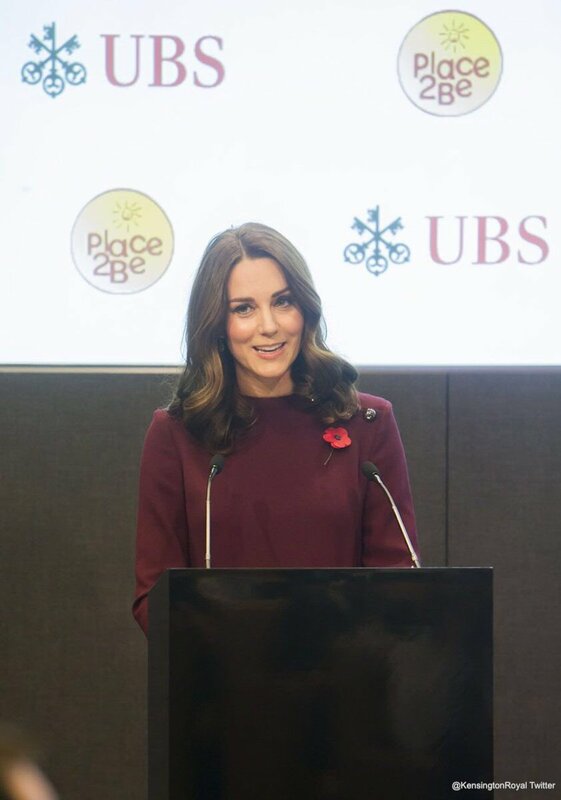 On the 8th of November 2017, the Duchess of Cambridge (Kate Middleton) attended Place2Be’s School Leaders Forum at UBS in London. Place2Be is one of the UK’s leading children’s mental health charities. 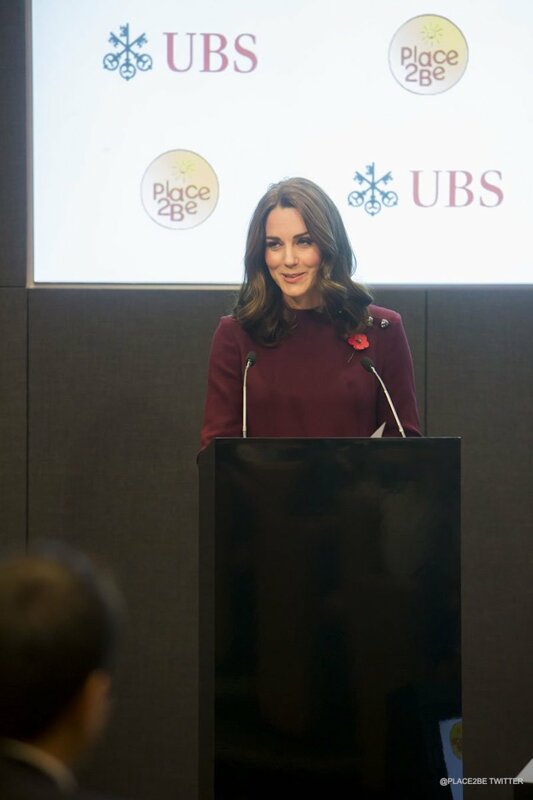 Kate’s been their Patron since 2013. The forum addressed the topic of schools and the role they can play in tackling mental health problems in early life. After, Kate joined conference delegates. She heard from a number of leading experts on the topic of children’s mental health. She also wrote a letter that was featured in the forum’s program. You can read it below. (Kindly shared by People Magazine’s Simon Perry). Note: The letter has a new photo of Kate at the bottom. It looks like she’s wearing the Catherine Walker suit from her visit to the Netherlands earlier this year. 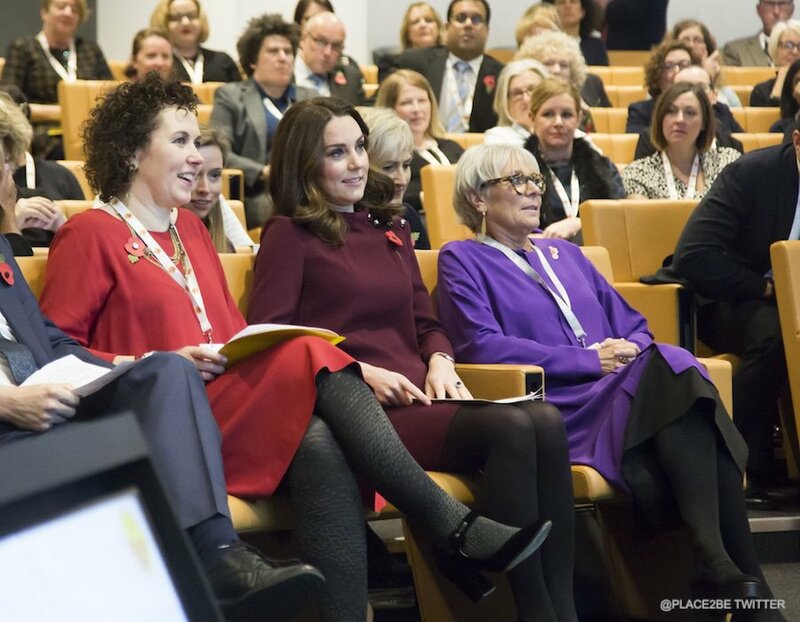 Kate attended the conference as part of her ongoing work in the field of children’s mental health and wellbeing. In a statement, Kensington Palace said that Kate is “championing school support” for children’s mental health and that topic is one of her “key priorities”. Of course, this isn’t Kate’s first Place2Be conference. She also attended in 2013. 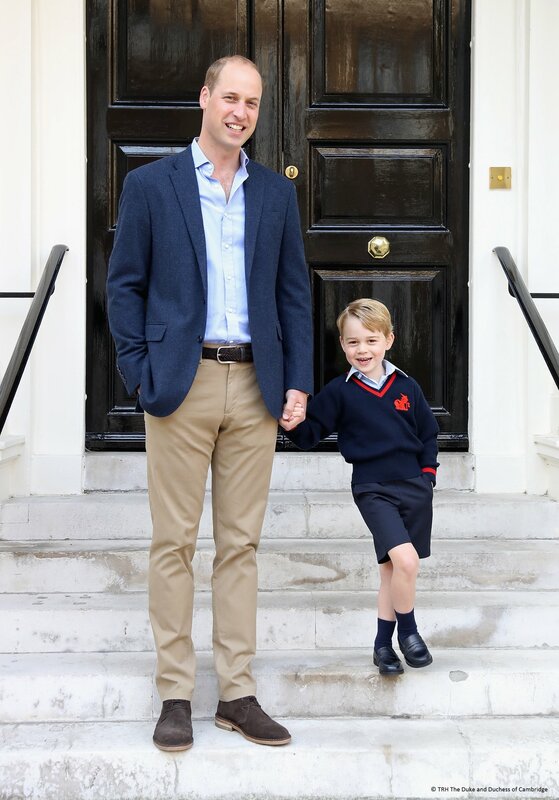 During the conference, Kate revealed that she’s now well enough to take George to school in a morning. Of course, she famously missed Prince George’s first day in September due to her pregnancy-related illness, Hyperemesis Gravidarum. Kate chose a new dress for the Place2Be forum. 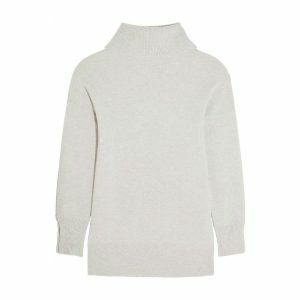 It’s by British designer label Goat. 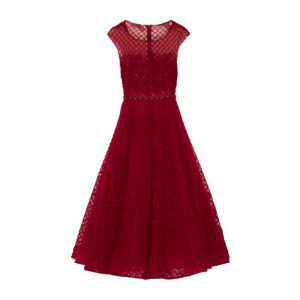 The plum coloured dress is known as the Eloise style. 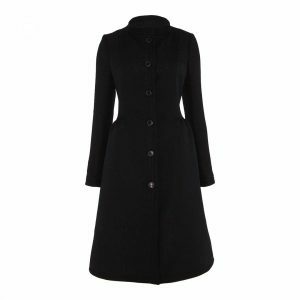 It’s an A-line tunic dress with three-quarter length sleeves and a high neckline. The dress has four decorative buttons on the shoulder. 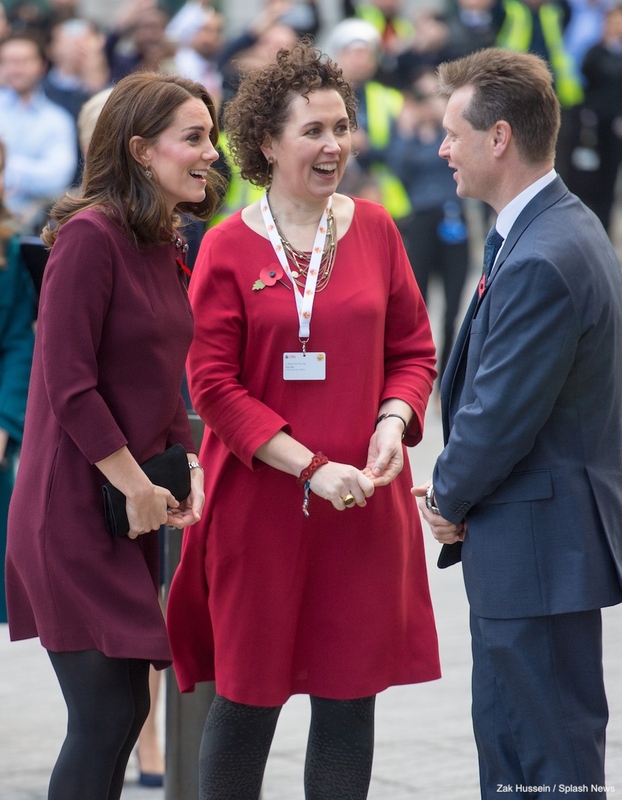 The tunic comes in four different colours: plum purple (as worn by Kate), marigold yellow, navy blue and black velvet. They retail for £480 GBP / $640 USD (except for the black velvet version which is more expensive). Kate chose black suede accessories to coordinte with her plum purple dress. 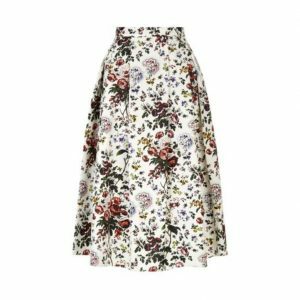 You may recognise her Mulberry Bayswater wallet? She carries it often. Kate owns the clutch bag in three different colours to our knowledge. 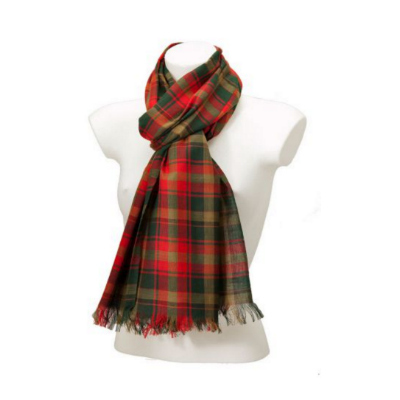 It features a gold-tone turn-key closure on the front. 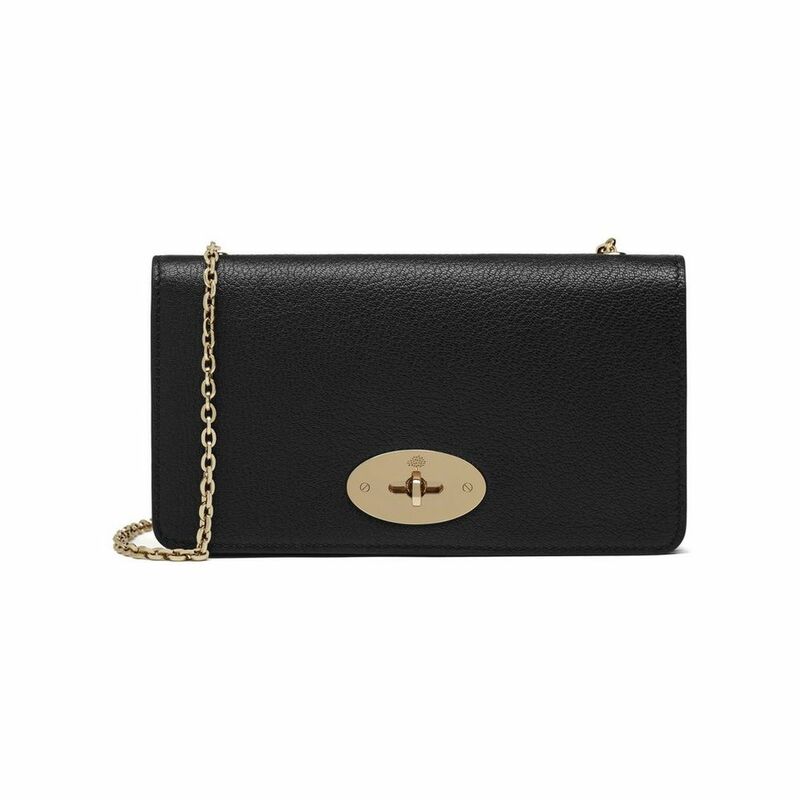 Sadly, Mulberry no longer stocks the Bayswater clutch as it’s from an older season. If you want to copy Kate, you can still find the bag on eBay in multiple colours. 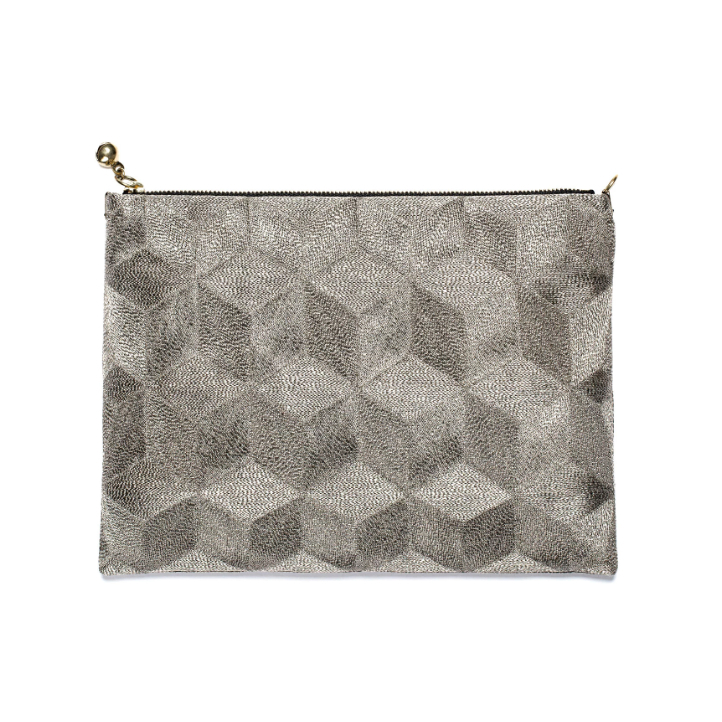 Or, try Mulberry’s Darley clutch from the current season collection (it’s very similar). On to Kate’s shoes now. They’re by Tod’s. 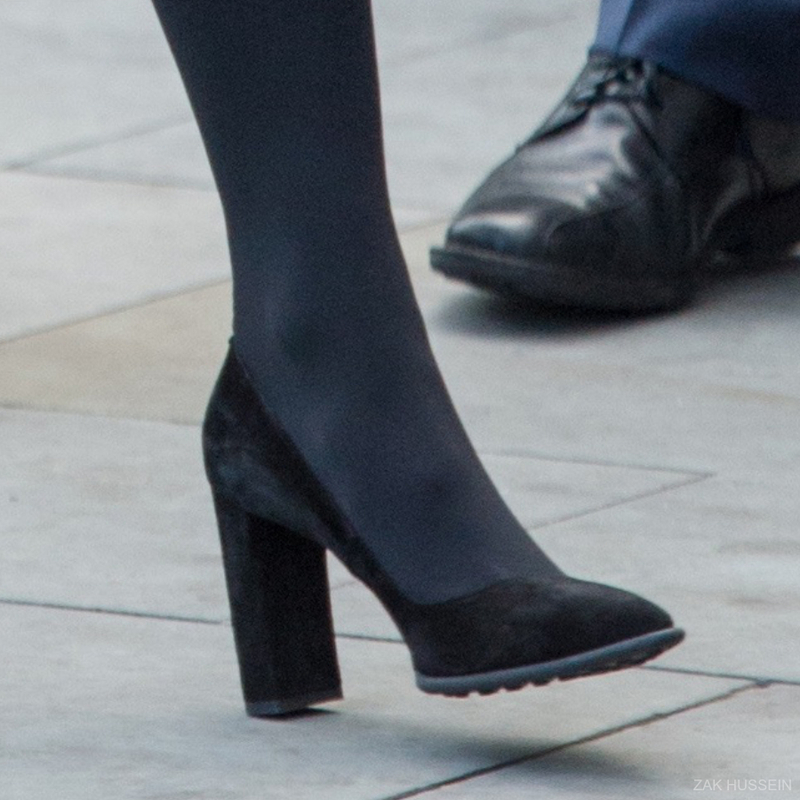 Kate first debuted the black suede shoes last month. The shoes feature a block heel and a streamlined pointed toe. 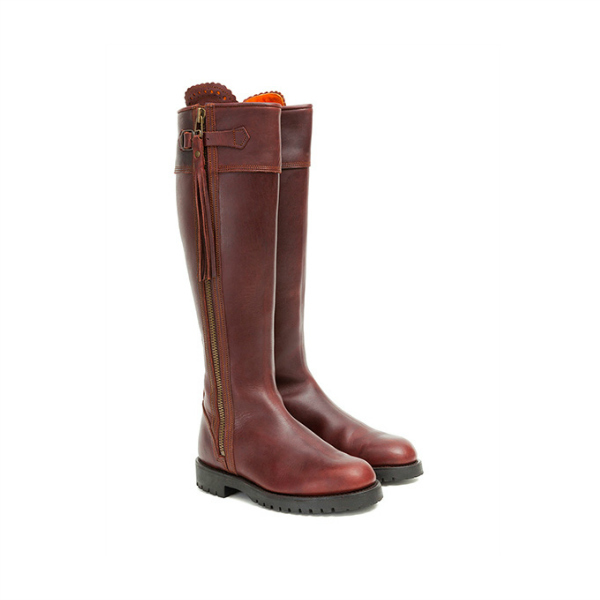 The Italian-made shoes can still be purchased from Reebonz.com in limited sizes. 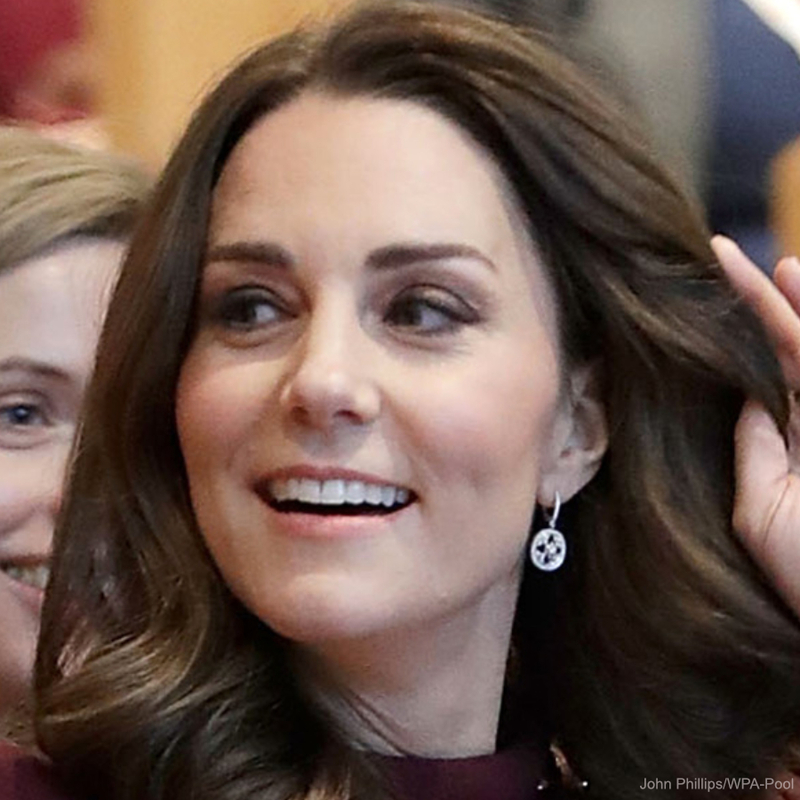 Kate brought back a familiar pair of earrings for the conference. 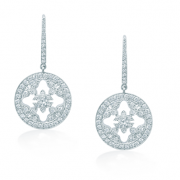 They’re the Empress style by Mappin & Webb. 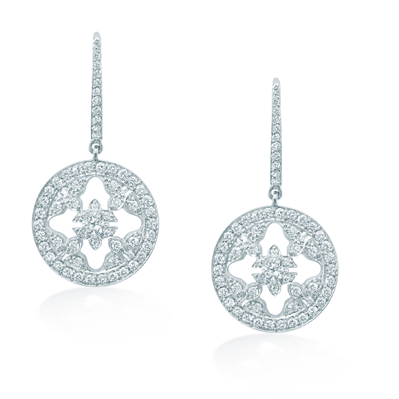 There are two versions of the earrings, both identical, one just has more diamonds. I’m not entirely sure which pair Kate wears. The cheaper pair retails for £1,500 ($1,965). The more expensive pair is over double that price. 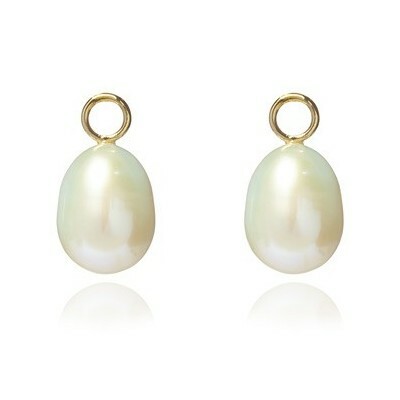 If you recognise the earrings, it’s probably because Kate most famously wore them for Princess Charlotte’s christening in 2015. Nice events this week. Well done, Kate! 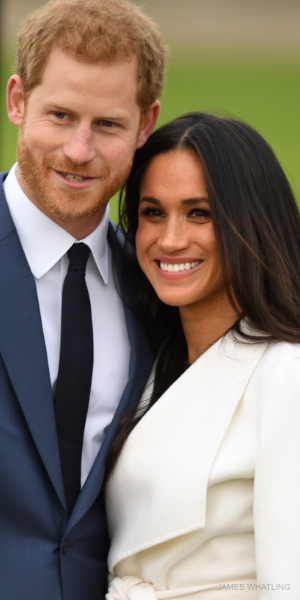 Stunning as always, what an amazing example ofclassand dignity for our young women topattern after. Well done.